PRICE REDUCED | BRIGHT, BEAUTIFUL AND BRAND NEW AT WATERFRONT PARKSIDE! 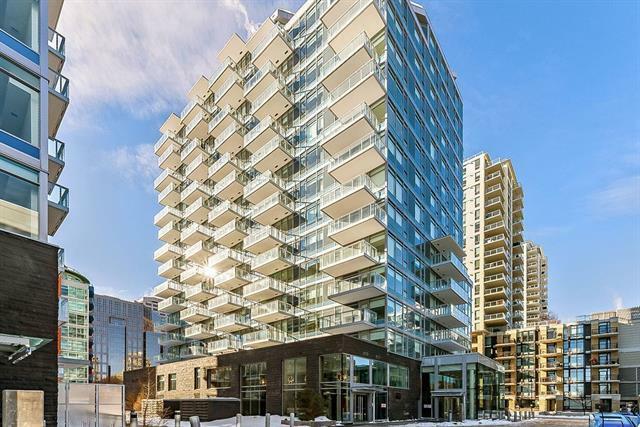 This fabulous 10th floor unit offers stunning (and protected) views to the North and East include the changing scenery of the Bow River, Centre Street Bridge and the North Hill. Floor to ceiling windows showcase these views and fill the home with warmth and light throughout the day. Understated with a West Coast contemporary feel creates a relaxed elegance. 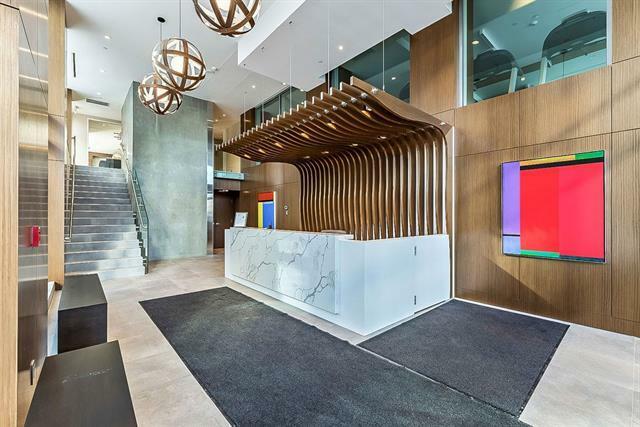 2 bedrooms, 2 baths and an efficient open plan layout make this the perfect downtown home for the busy professional wanting a connected lifestyle. This newest Waterfront development sides onto Sien-Loc Park and is steps away from the river pathway and Eau Claire. 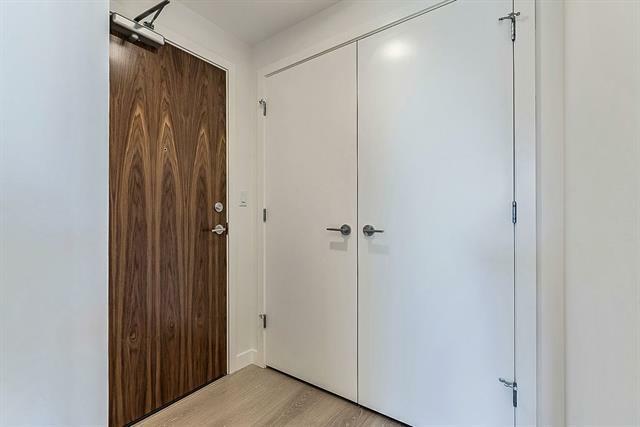 1004 comes with assigned (additional) storage, 1 assigned underground parking stall and access to the amazing amenities, incl: Guest Suite ($100 per night), F/T Concierge Service, Fitness Room, Steam Room + Hot Tub, Meeting Room , Bike Storage Room. 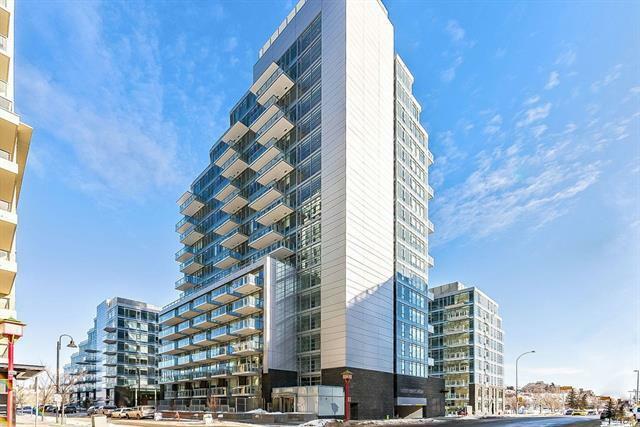 Come check out the view at Waterfront Parkside today!